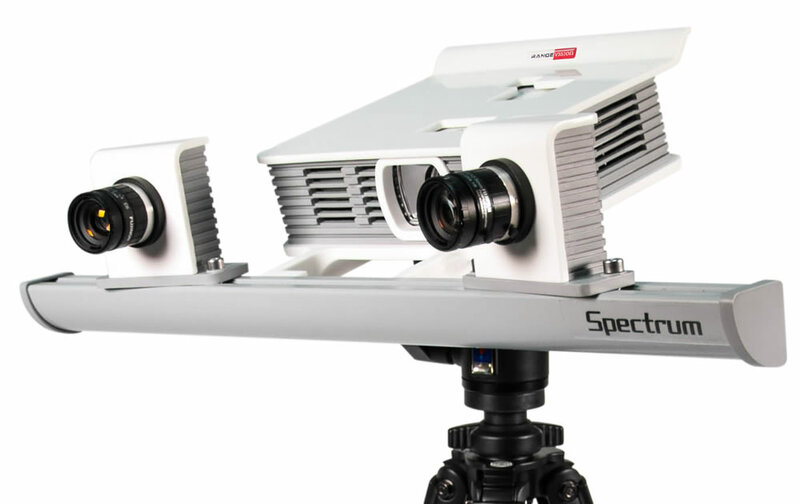 The Rangevision Spectrum 3D scanner uses structured light to provide high performance at an attractive price point. Designed to scan small to large objects the Rangevision Specturm 3D scanner uses an adjustable field of view to quickly move between scanning small to large objects, plus an automated turntable is included as standard. Capture 3D colour to produce fully textured 3D models for animation, visualisation and virtual reality applications. 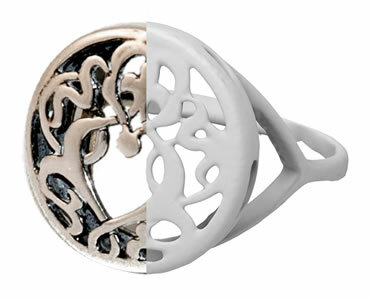 High resolution and low noise allows the Rangevision Spectrum 3D scanner to capture fine details on small objects such as coins and jewellery. 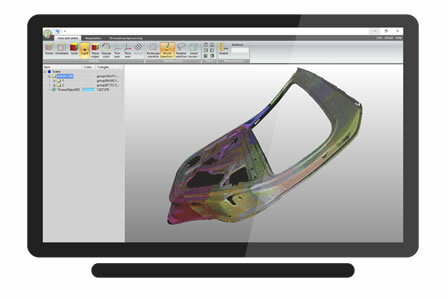 Rangevision software provides all the features required to create a complete 3D file ready to export in a range of industry standard 3D formats. 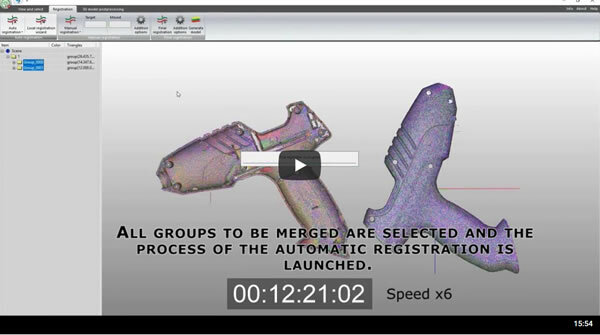 Automatic turntable scanning - An automated turntable is included as standard, allowing for simple one button click 3D scanning. 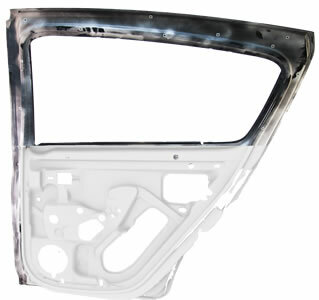 Targets - Larger items such as car panels can be scanned using target markers to auto align scans as you move.